Polarity models the Dionysos Cup Festival of New Plays after the City Dionysia, the ancient Greek festival that honored the god Dionysos with new drama. Inherent in the Greek tradition is the oral tradition. 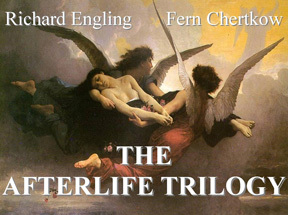 Drama in the ancient world elevated the spoken word to celebrate religion, editorialize events and inspire philosophy. 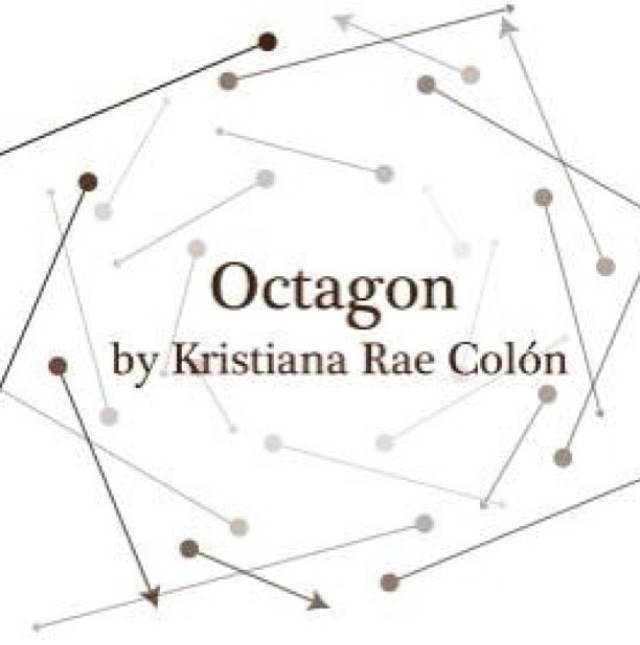 It's appropriate then that one of the featured plays in this year's Dionysos Cup, Octagon by Kristiana Rae Colón, places itself in the oral tradition, presenting the world of spoken word poetry. Octagon's action centers on the backdrop of a last-minute poetry slam where eight young poets compete. The play's action seem to invoke the god Dionysos. The story works to rip open the clichés of the open mic, dramatizing the cost of making a spectacle by tearing at one's already open wounds. These writers extend from her poetry slam mentors, Kevin Coval, Idris Goodwin, Nikki Patin, Tara Betts, Krista Franklin and avery r young; out towards more global influences. She loves the heart-wrenching and magical work of Warsan Shire in London; Chinaka Hodge in LA with her comprehensive voice as a poet, educator, playwright and screenwriter (and the fact that Ms. Hodge can “look fly” in all of her authorial roles); and the aesthetics of Ntozake Shange, the noted writer, educator and performer/director. Octagon promises to be an exciting piece of drama and one that should make this year's Dionysos Cup come alive with the tradition of the ancients while bringing the audience an extremely contemporary experience. Get your Dionysos Cup tickets now. 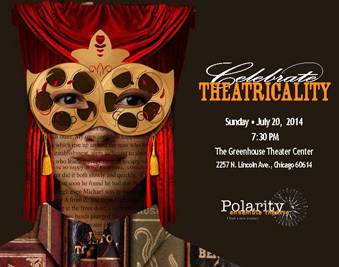 All performances will be held at the Greenhouse Theater Center, 2257 N. Lincoln Avenue, Chicago 60614. Single tickets are $10 each; full festival passes are $15 each.